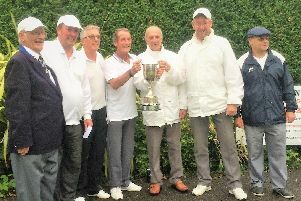 Eastleigh Red Devils secured back-to-back victories in the Palmerston Cup final and lifted the 20 20 Vision sponsored trophy along with a cheque for £250 but not without a superb fight from Prieire de Sion. 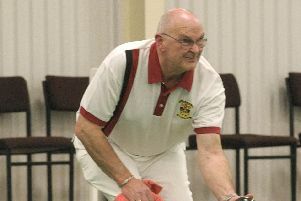 Lockswood A were edged out 54-49 by Prieire de Sion who reached the Palmerston Cup semi-final. 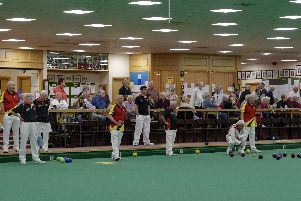 The quarter-finals of the Palmerston Cup failed to disappoint, with the two latest matches in the competition providing much drama. 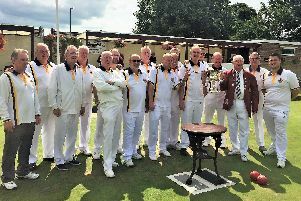 Miltonions powered into the quarter-finals of the Palmerston Cup with a 55-35 win against Meon Valley B.
Lockswood B claimed victory in their Palmerston Cup match against Miltonians. 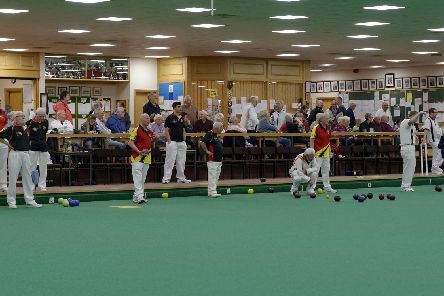 Fareham Green continued their march towards the Palmerston Cup semi-finals with a 62-46 victory over Prieire De Sion, writes Brian Knight. 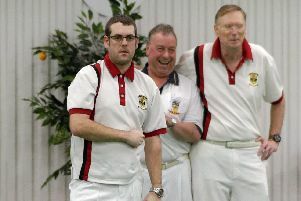 Meon Valley led from start to finish as they turned on the style to beat Lockswood B 77-32 in the Palmerston Cup. 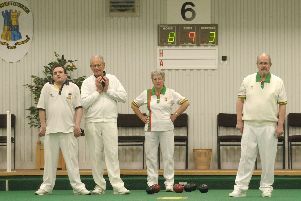 Fareham Green enjoyed a straightforward win over Fareham Blue (79-33) in league A of the Palmerston Cup. 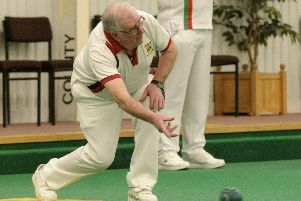 Lockswood A overcame the threat of Meon Valley B to run out winners in week one of the Palmerston Cup B league. 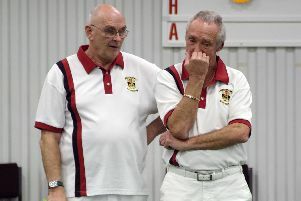 Lee-on-the-Solent opened their Palmerston Cup account with a 52-48 victory over Eastleigh Red Devils. 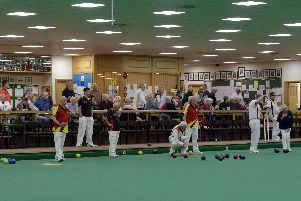 An impressive performance saw Hampshire short mat A team complete a quick double against Gloucester with a hard-fought win at Churchdown. 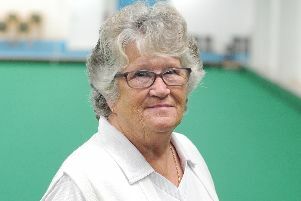 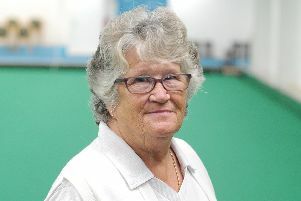 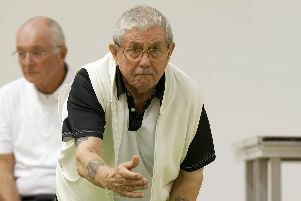 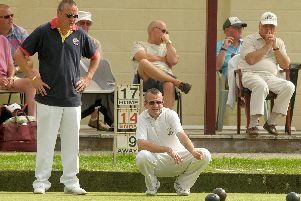 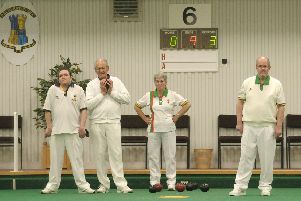 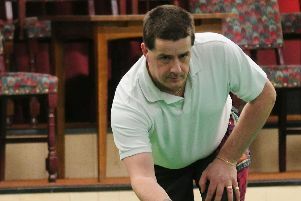 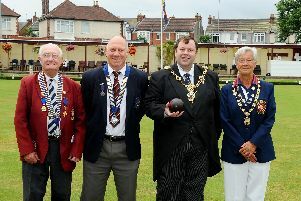 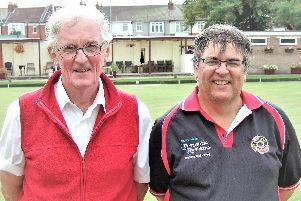 Louis McCubbin helped England finish second in the British Isles Bowls Council Junior Home International. 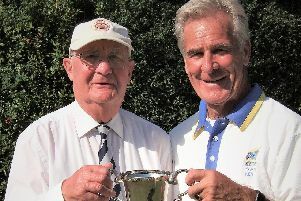 Leigh Park denied Southsea Waverley the treble with a dramatic win in the Rowland Cup by one shot.